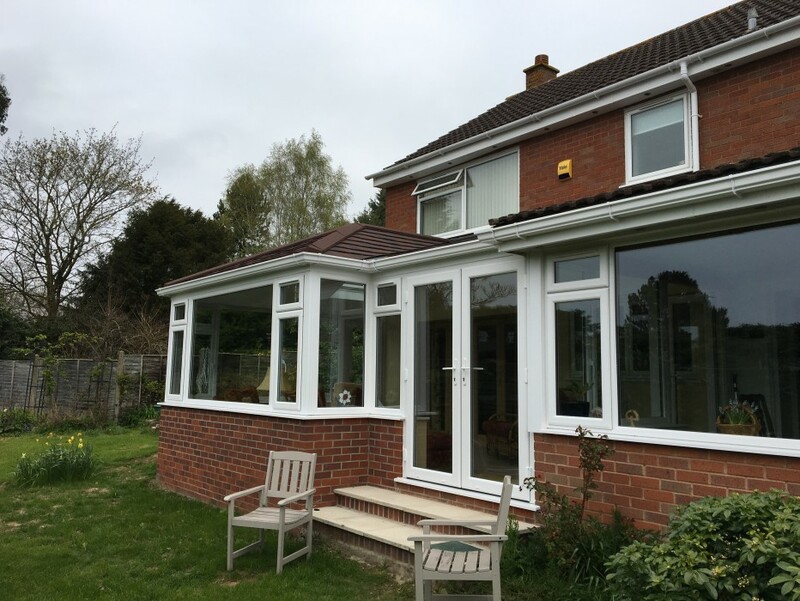 Conservatories with a solid roof! Lightweight and energy saving solid roofs are one of the biggest revelations to hit home improvements for many a year. So instead of a glass roof you can now install a solid roof! 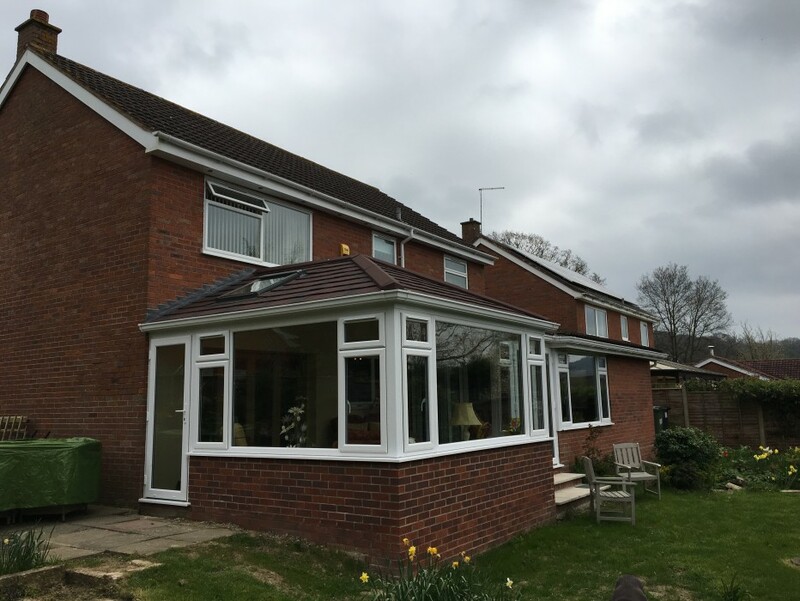 The roof system is designed to replace existing glass or polycarb roof of a conservatory, or can be used instead on a new build conservatory. The system we use here at Shane Howells is the Guardian Warm Roof. 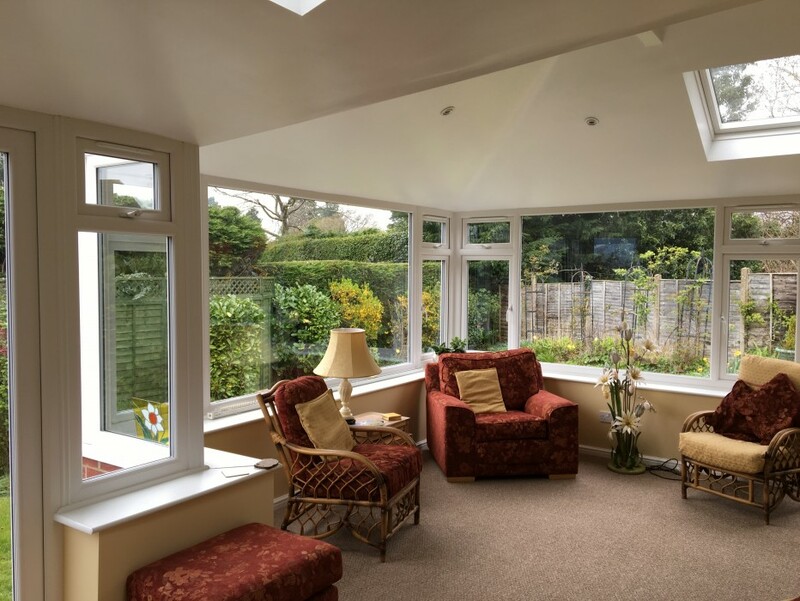 The Guardian System is a High performance insulated roof that allows your conservatory to be transformed into an extension which can be used every day. Each Guardian roof is engineered precisely to your individual needs and has been specifically designed to weigh no more than a glazed roof. The roof also comes in a wide range of colours and finishes allowing you to colour match with the rest of your home. The pictures showcase one we built recently.